Hamada has strengthened his Melbourne Cup hopes with his win in the Geoffrey Freer Stakes. Hamada has strengthened his claims for the Melbourne Cup with victory in the Group Three Geoffrey Freer Stakes at Newbury. The Godolphin-owned Charlie Appleby-trained gelding has now won his four starts since returning from more than 18 months on the sidelines. Although stepping up in class in the 2700m-race, the four-year-old was the 7-4 favourite in the hands of James Doyle who positioned him in behind his pacesetting stable companion Walton Street. When Doyle asked for his effort in the straight, Hamada strode clear to beat St Leger-bound Raymond Tusk by 2-1/2 lengths with Walton Street another nose third to put his claims in for a trip to Australia. 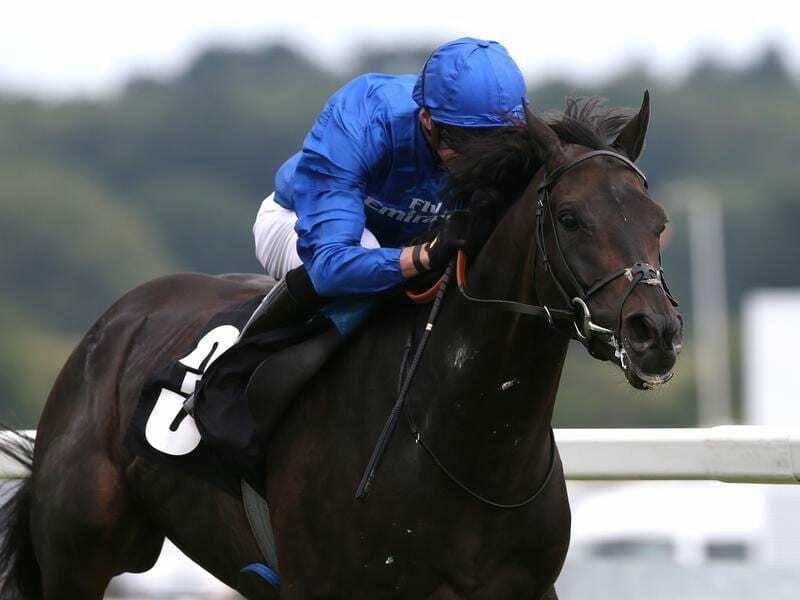 “We decided to swerve the Ebor (at York next week) with both Hamada and Walton Street in the hope they would go to Newbury and confirm their slot for Australia,” Appleby told Press Association Sport. “Hamada is getting better with racing and I feel he’s got the right sort of profile to go to Australia.